The wind was howling as we hoped out of the car and headed for the bridge. Halfway across we stopped so that I could take some photo’s. That’s when I realized that I had the wrong lens on my camera. The kids held on to the chain link fence so that they wouldn’t be swept away by the wind as I ran back to the car to get a different lens. The clouds were floating across the sky at such a rapid pace that the sun kept disappearing and then teasing us again with light. After just five minutes of shooting and getting dirt blown into our eyes we had had enough. We ran back to the car where we spent the next hour driving around looking for new locations for me to shoot. Can’t wait to shoot at some of the cool places that we discovered. Stay tuned, Jacque’s epic post will be up this week. 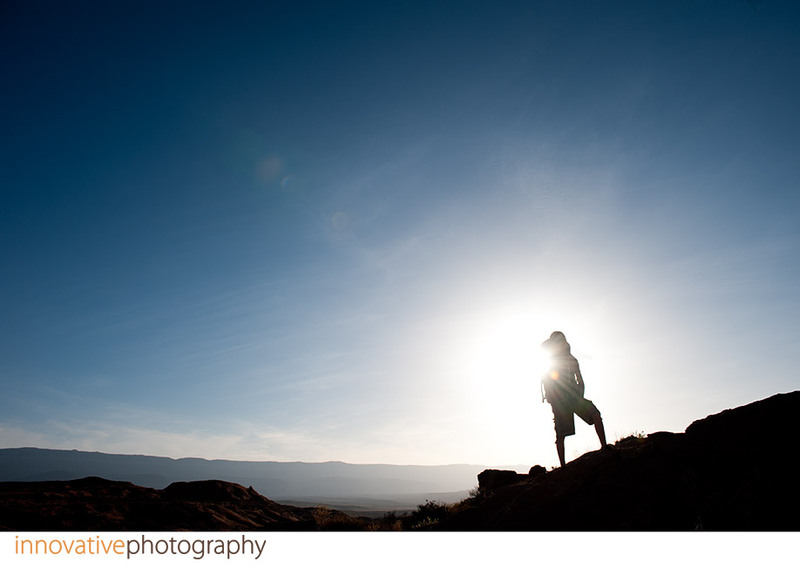 May 16, 2011 - 7:52 am	Micah - very cool shot ryan! Occasionally I get asked to second shoot with other photographers and I try to do so at least a couple of times a year if time permits. 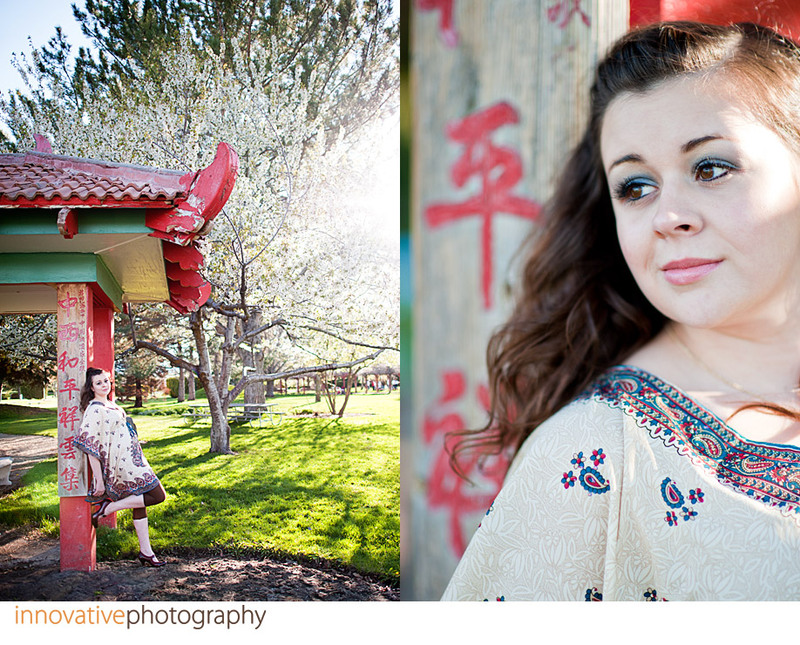 Second shooting is a lot of fun and a lot less stressful. Not only do I get to have fun capturing the moments and joking around with the guests, I also get to capture images of my friends working. 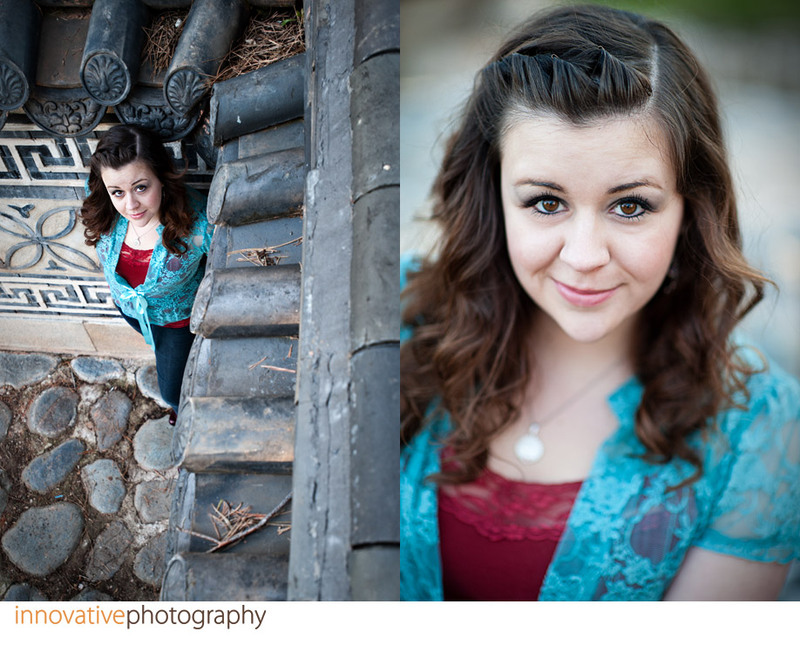 Last weekend I had the privilege of working with Brooke from Blush Photography. 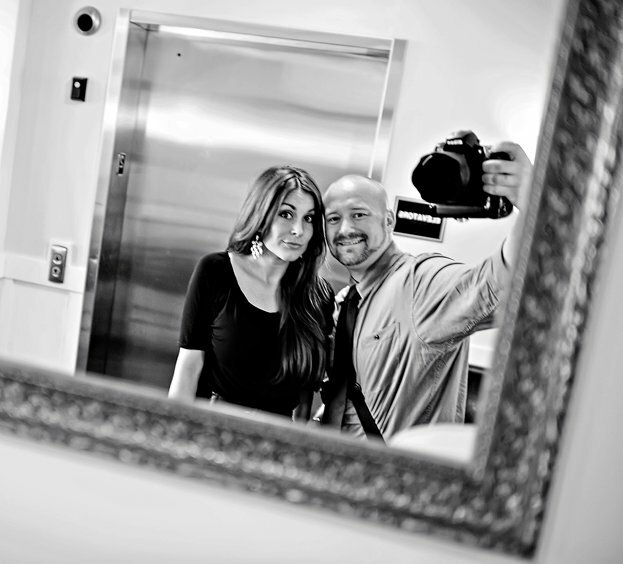 Brooke is a good friend and I always enjoy working with her. 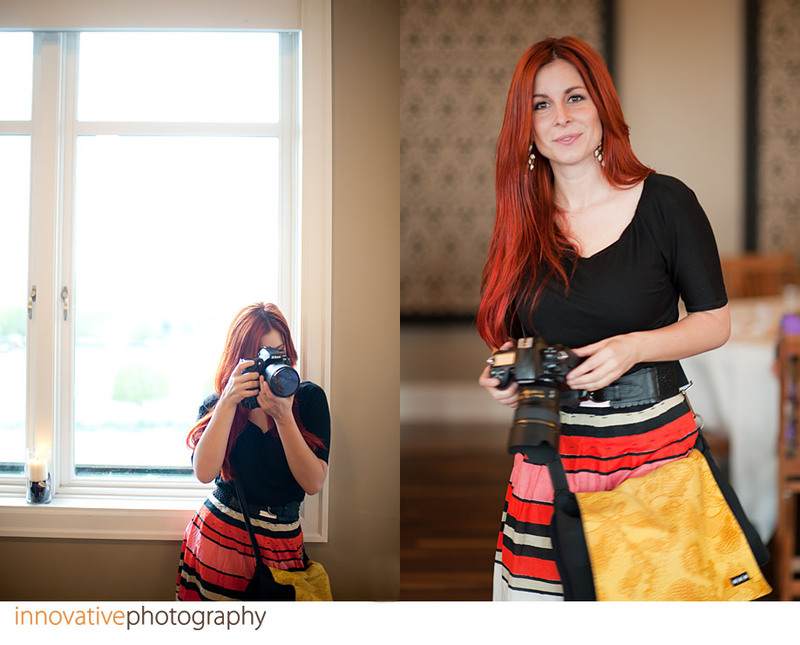 And if all that isn’t enough, she’s also a fellow Nikon shooter (major brownie points!). I don’t often blog weddings where I second shoot but I have a couple from this year and last that I may post in the near future. 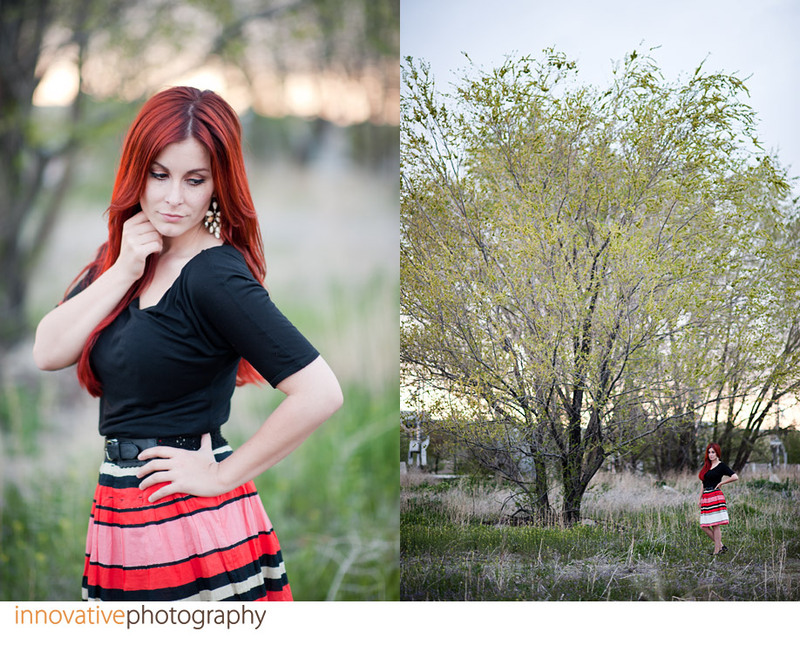 I thought it would be fun to post a few of the images that I captured of Brooke during and after the wedding. Hope she doesn’t mind. A cute photo of me… how sweet! 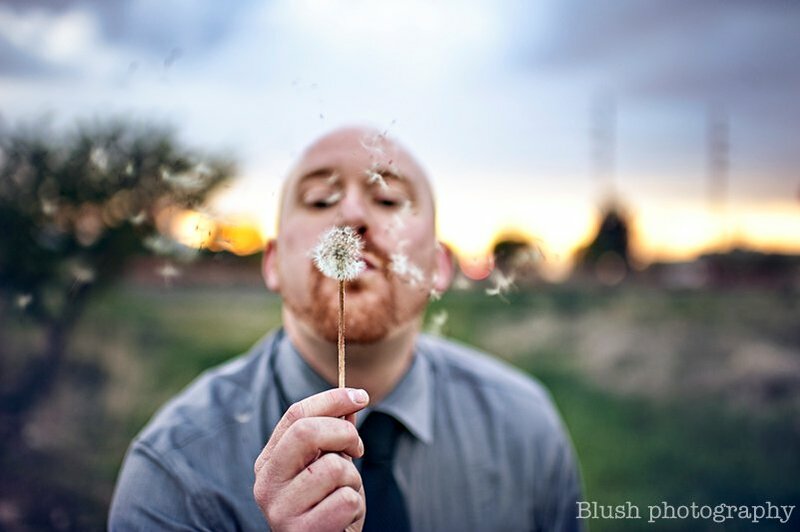 May 12, 2011 - 9:24 am	crystal ross - I love the dandelion shot. Also, the one of Brooke under the tree. Lovely. 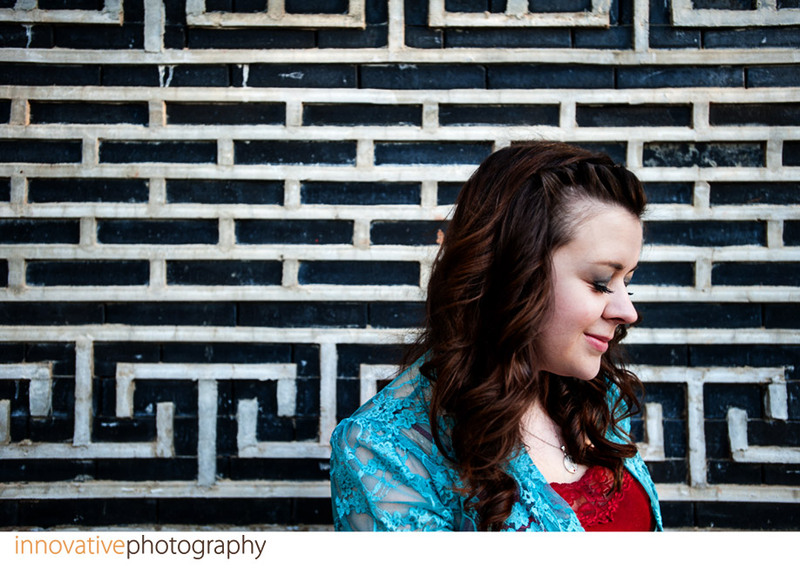 Here’s a quick taste of the shoot I did of Jacque from Jacque Lynn Photography. Even though I had to drive forever to get there we had a ton of fun shooting. I’ll be posting more next week so be sure to check back. Have a great weekend! 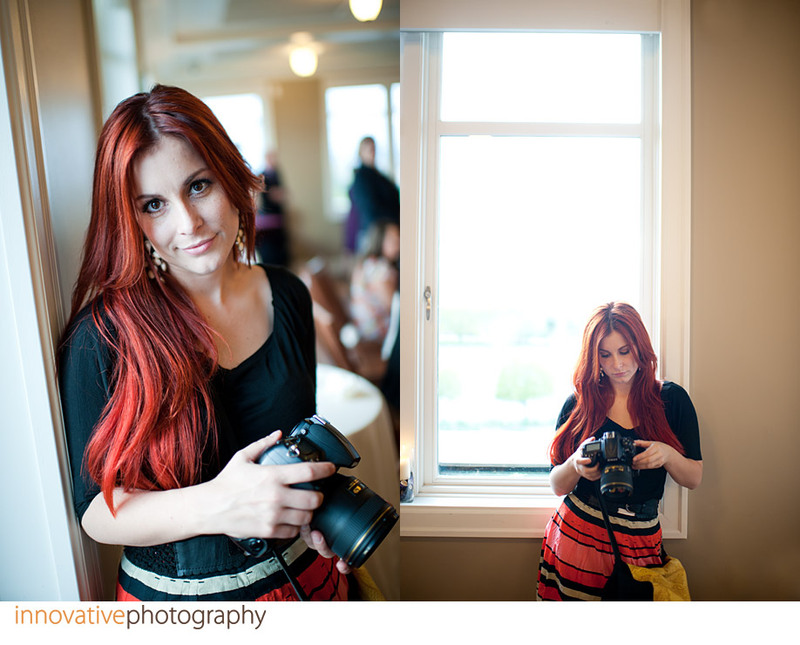 May 6, 2011 - 10:37 pm	Camilla Photography - Awh Ryan thanks for the blog love! Thought I'd come over and give you some back. Consider this a large internet hug. I've never met Jacque Lynn. She is beautiful! Great job! May 6, 2011 - 7:31 am	Ciara Richardson - Ryan you always deliver. I LOVE these! Perfection. 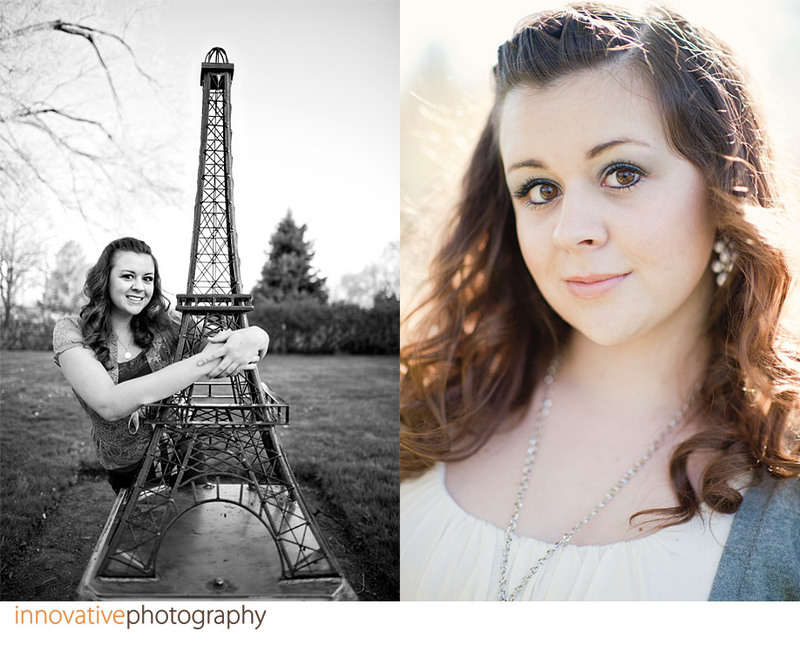 My niece is graduating from high school this year and I was honored when she asked me to make her senior portraits. She is a smart girl who is headed off to college in the fall and has big dreams for her future. I’m sure she’ll fulfill all of her dreams and then some! I don’t know how her dad ever said no to those big brown eyes! She’s dying to go to Paris. 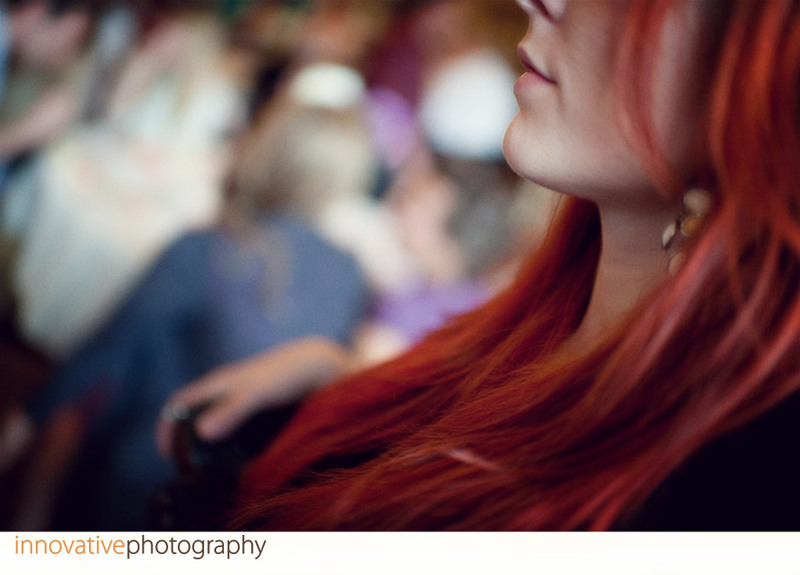 May 2, 2011 - 4:14 pm	Lilian Nielsen - I am lucky enough to live across the street from beautiful Danielle!! Such amazing photos!!! Her outside beauty is just a reflection of her inner beauty!! LOVE HER!!!!!!!! May 2, 2011 - 3:30 pm	Danielle - Ryan! Thank you so much! These are beautiful! 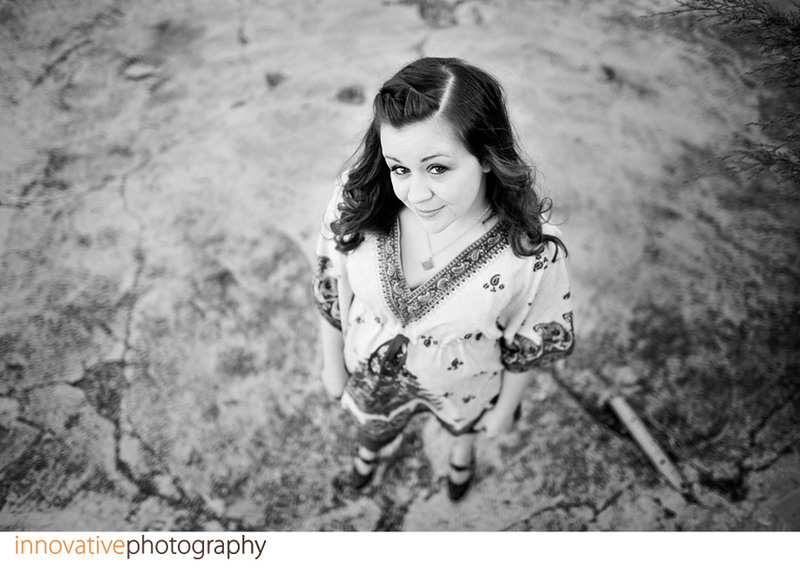 May 2, 2011 - 9:18 am	Ciara Richardson - Loved these all! You're right she has the prettiest big brown eyes! Sometimes I just need to reset. You know, to get away from everything, no email, no texts, no phone or voicemail. Strip down to the necessities and enjoy this beautiful earth that our God created for us. A couple of weeks ago, Ayden and I did just that. We went on a quick backpacking trip inside Grand Staircase Escalante National Monument to Coyote Gulch. This place is pretty great! This is my favorite shot from our trip. It’s Ayden as we were hiking into the gulch. I hope he grows up and remembers all of the fun times that we spent together. All content including images and text unless otherwise stated are property of Innovative Photography and are copyright as such.